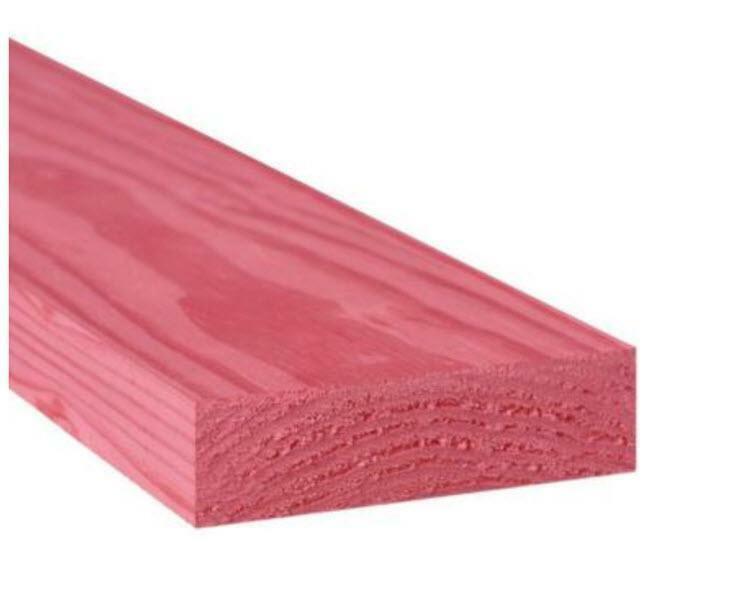 Dimensional lumber is lumber that is cut to standardized width and depth, specified in inches. Teaming up with the top brands in the industry, we have one simple pledge: to get the right products into our customers' hands as quickly and safely as possible. Lone Star Materials carries a full range of commercial and residential construction supplies, and our crews are fully trained to deliver to commercial sites. Our delivery fleet is dispatched from our three yards in Austin, Laredo and San Antonio, Texas.